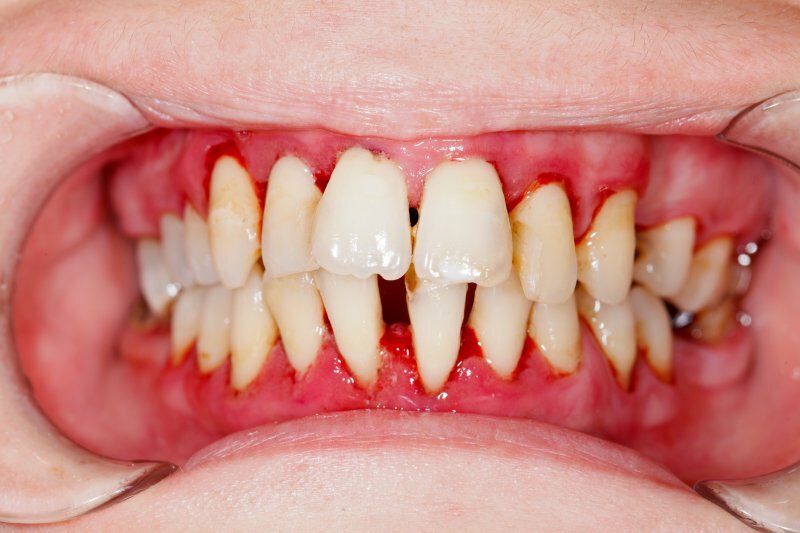 Is it possible for the condition of your gums to impact your heart health? A local dentist says there is, but how is that possible? The link between them is gum disease, which is caused by prolonged bacteria growth. Find out why it’s important to receive treatment for gum disease and how ignoring the symptoms could have a negative impact on your heart and can lead to life-threatening issues. You’re probably already aware that while certain foods can fuel and empower your body, others can harm it. Well, the same is true for your mouth. Your teeth are responsible for chewing your food, and the ways you can strengthen them are pretty clear with fluoride treatments and dental cleanings with your dentist. But what about your gums? They offer essential protection and support for your teeth—how can you provide reinforcement for them? 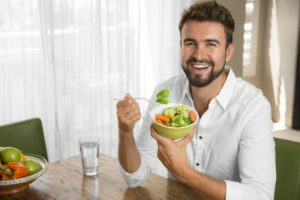 Well, for National Nutrition Month this March, keep reading this post from your dentist in Covington to learn about the foods and drinks that can promote your gums health. Admit it: you’ve seen the look of disappointment on your dentist’s face when asked if you have been flossing. Maybe you genuinely haven’t been flossing, which is cause for concern, or it could be that you are but you’re doing it the wrong way. No matter the excuse, flossing is important to your overall oral health. If done incorrectly or not at all, it can be damaging to your gums and can lead to serious diseases that require additional dental visits. 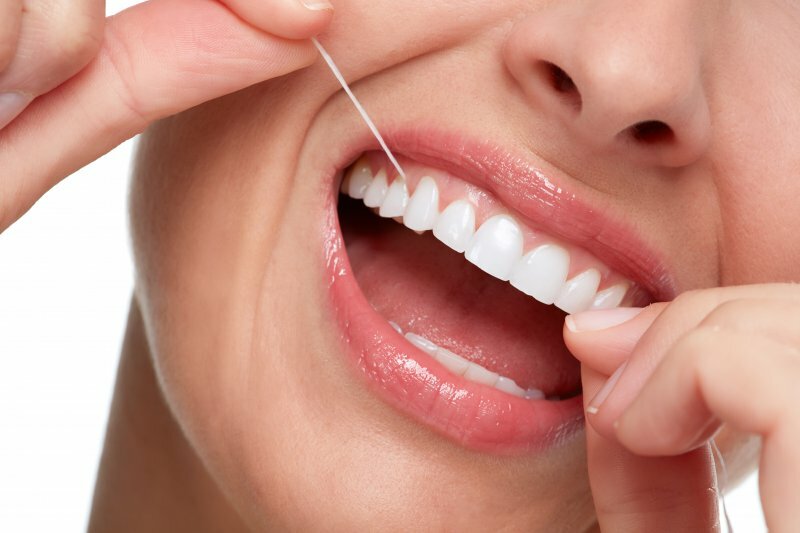 Keep your dentist happy with this safe and effective flossing technique that is sure to get you the thumbs up at your next appointment. Most kids are excited when their primary (baby) teeth become loose and start to fall out. It is a milestone in their development and a noticeable sign that they’re growing up. But what if those teeth come out too early? Or what if they suffer significant damage? 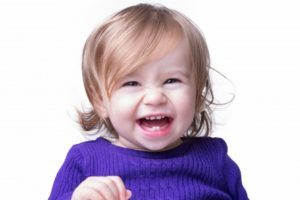 Some parents fall into the trap of thinking that primary teeth aren’t that important, so dental visits during a child’s earliest years aren’t as critical as they are later on. As part of National Children’s Dental Health Month, a family dentist is here to set the record straight and explain just how critical primary teeth are. As we leave 2018 behind, now is the time to create resolutions for the new year. 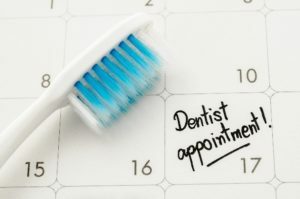 You may have set some goals for yourself, such as to eat healthier, rid yourself of debt, or to exercise more often, but is your oral health at the top of your priority list. Although you may think brushing and flossing are enough to keep your teeth healthy, it is only half the care you need. You should also see your dentist twice a year for a cleaning and checkup. If you have been delaying your visits, there is no better time than the new year to recommit to your smile. 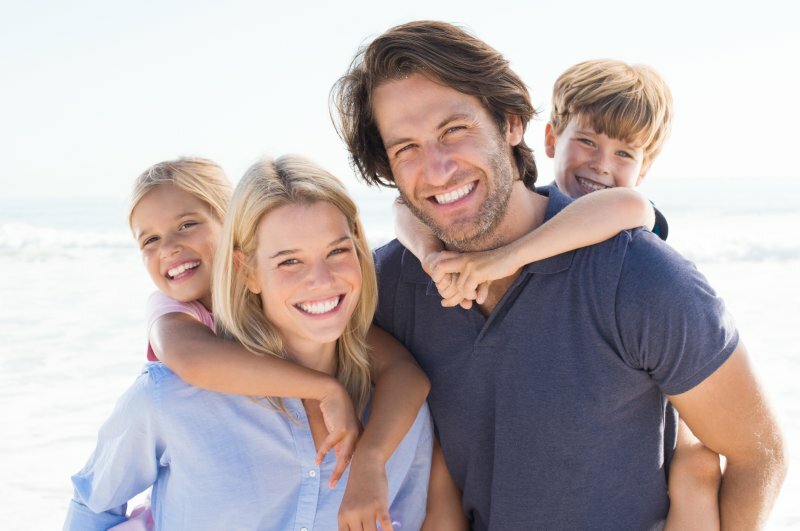 One Dentist to Meet All Your Family’s Oral Care Needs in the New Year! 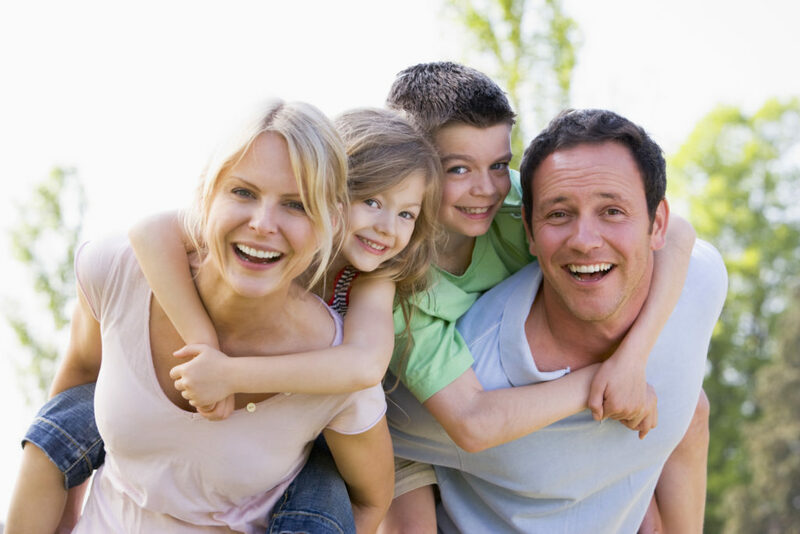 As the new year gets off to its start, you’re looking to make improvements in your family’s oral health. With the varied ages and dental health conditions of each member, should you consider finding a different dentist to meet each person’s needs, or is there an easier way? As you read on, you’ll learn how to best maximize your time while enjoying the peace-of-mind of knowing that each member of your family is cared for properly. The holiday season is winding down and the new year is upon us. Time to start making your plans for the coming spring. But, while you’re thinking about fresh flowers and green grass, take some time to follow these tips from a local dentist. This time of year brings all of your favorite foods, right? Whether you like sweet or savory, it seems like the holidays provide the best dinners and desserts. However, if you have sleep apnea, you should watch what you eat because it could help or hurt your condition. 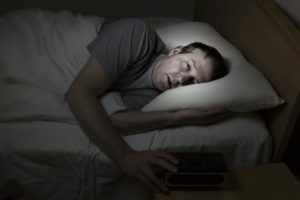 Keep reading to discover some of the best foods for sleep apnea as well as what you should avoid for a good night of counting sheep. The flu season can really put a damper on what is supposed to be a time of celebration. Enjoying delicious holiday meals is incredibly difficult when you can’t taste them properly or because you can’t keep them down. 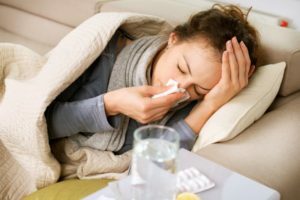 If you have the flu, your number-one priority needs to be resting and allowing your body to heal as quickly as possible. However, you don’t want your oral health to suffer as well just because you have the flu. Here are five tips that you should consider from a dentist. Your Dentist Says Don’t Get Tricked into Cavities on Halloween! 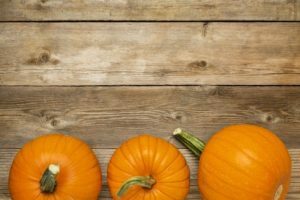 One of the most exciting festivals of the fall season is Halloween. It’s a time to let the kid in you out as you where your favorite costume. It also gives you an excuse to indulge in some of your favorite sugary delights. Your dentist reminds you, though, that while enjoying the fun, don’t forget to protect your oral health. Read on to learn some great tips that will aid in preventing the development of cavities!